This is yearly service for monthly please goto my other service. 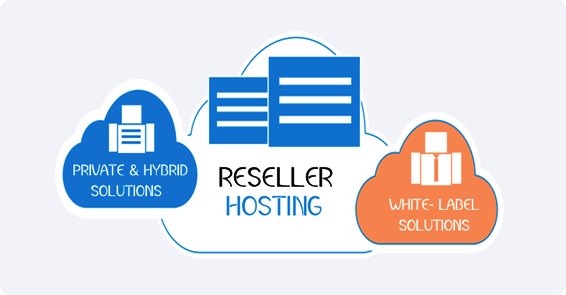 Start Your Hosting Business, Cheap Web Hosting Reseller for annually term is ranked 5 out of 5. Based on 1 user reviews.